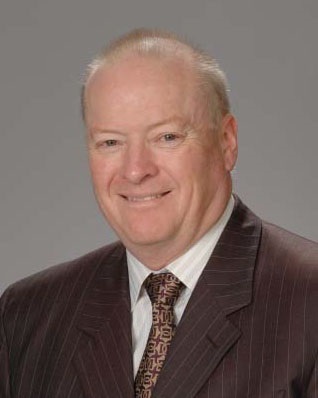 Before joining Modine, Mr. Burke worked for fi ve years with Visteon Corporation as Vice President of North American Manufacturing Operations; Vice President of European and South American Manufacturing and Vice President of North American and Asian Operations. Mr. Burke also spent 17 years with Ford Motor Company in the Automotive components Division in a variety of senior engineering and operations positions in the United States and Mexico. David J. Anderson, Retired Chief Executive Officer of Sauer-Danfoss Inc.
David J. Anderson is the retired President and Chief Executive Officer of Sauer-Danfoss Inc., a worldwide leader in the design, manufacture and sale of engineered hydraulic, electric and electronic systems and components. Mr. Anderson served in this capacity and as a director of Sauer-Danfoss from 2002 until his retirement in 2009. Prior to this, he served in various senior leadership positions in strategic planning, business development and sales and marketing. Mr. Anderson is also a director of MTS Systems Corporation and Schnitzer Steel Industries, Inc. In addition, Mr. Anderson serves on and Chairs the Board of MTS Systems Corp and is a member of its Audit Committee. He also serves on the Board of Schnitzer Steel Industries and is a member of the Audit and Compensation Committees. Mr. Anderson graduated from the University of Wisconsin with a bachelor's degree in Mechanical Engineering and is a graduate of Harvard Business School's Advanced Management Program. 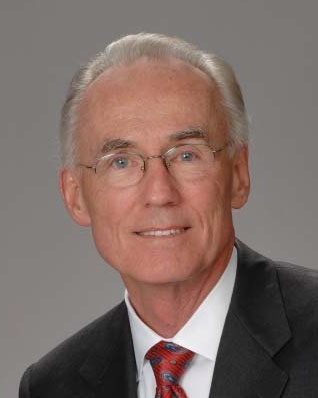 Mr. Anderson joined the Modine Board of Directors in 2010. 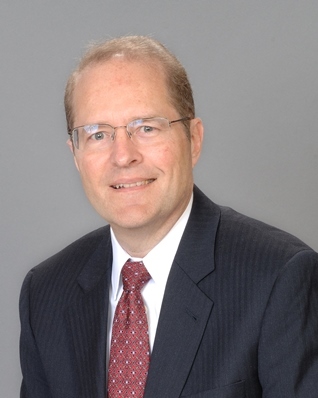 David G. Bills is Senior Vice President - Corporate Strategy of DuPont since 2009. 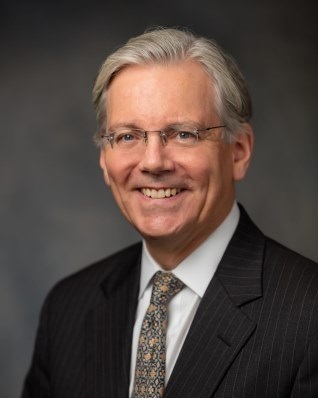 Prior to his current position, Mr. Bills held a number of positions of increasing responsibilities at DuPont, including Chief Marketing and Sales Officer; President - Fluoroproducts; Vice President and General Manager - Displays; and Vice President - Corporate Planning. Prior to DuPont, Mr. Bills was a partner in the Chicago office of McKinsey & Company, providing strategic guidance and consultation on a wide range of issues facing major industrial and technology companies. Mr. Bills also serves on the Board of Directors at Lydall, Inc. where he is a member of the Audit and Governance Committees. He also acts as Senior Advisor to several leading private equity firms. David holds a Bachelor of Science degree from the University of Wisconsin-Madison and a Master of Business Administration degree from Harvard Business School in Boston, Massachusetts. Mr. Bills joined the Modine Board of Directors in 2015. 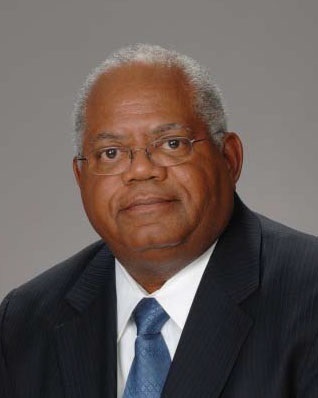 Charles P. Cooley was Chief Financial Officer of The Lubrizol Corporation from 1998 until he retired in 2011 following Berkshire Hathaway's purchase of the company. Lubrizol is a specialty chemical company that produces and supplies technologies to customers in the global transportation, industrial and consumer markets. At Lubrizol, Mr. Cooley had global responsibility for all aspects of its finance function and also oversaw its corporate development and strategic planning activities. Prior to joining Lubrizol, Mr. Cooley held positions of increasing responsibility in finance at Atlantic Richfield Company for 15 years, including treasury, capital markets, corporate development and operating segment financial management. Mr. Cooley began his career in the National Banking Division of Manufacturers Hanover Trust Company following completion of the bank's management training program. Mr. Cooley is also a director of KeyCorp and chairs its Audit Committee. Mr. Cooley earned his B.A. in Philosophy from Yale University and his M.B.A. from the Tuck School of Business at Dartmouth College. Mr. Cooley joined the Modine Board of Directors in 2006. 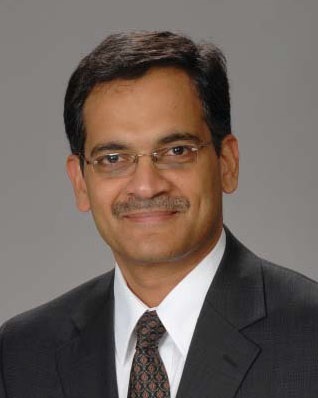 Dr. Suresh Garimella is Executive Vice President for Research and Partnerships at Purdue University; R. Eugene and Susie E. Goodson Distinguished Professor in the School of Mechanical Engineering and Birck Nanotechnology Center at Purdue University; and Director of the Cooling Technologies Research Center at Purdue University. Dr. Garimella served as a Jefferson Science Fellow at the U.S. Department of State (August 2010 - August 2011) and then as a Senior Fellow for Energy and Climate Partnership of the Americas (ECPA) for five years. Dr. Garimella is a distinguished professor of Mechanical Engineering at Purdue University, and was previously on the faculty at the University of Wisconsin - Milwaukee. Dr. Garimella received his Bachelor of Technology in Mechanical Engineering from Indian Institute of Technology, Madras, India, his M.S. in Mechanical Engineering from The Ohio State University and his Ph.D. in Mechanical Engineering from the University of California at Berkeley. Mr. Garimella joined the Modine Board of Directors in 2011. Larry O. Moore is the retired Senior Vice President, Module Centers & Operations of Pratt & Whitney, a division of United Technologies Corporation and a manufacturer of aircraft engines. Mr. Moore has served in this capacity from 2002 until his retirement in 2009. Prior to joining Pratt & Whitney, Mr. Moore served in various management positions with Cummins, Inc. and Ford Motor Company. Mr. Moore is also a member of the Association for Manufacturing Excellence, Vale Energy Solutions San Jose Dos Campos Brazil Technology Advisory Council and operations improvement consultant to both the public and private sectors. Mr. Moore graduated from Washington University with a bachelor's degree in Administration & Industrial Technology and a master's degree in Management. Mr. Moore joined the Modine Board of Directors in 2010. Christopher W. Patterson is the retired President and Chief Executive Officer of Daimler Trucks North America LLC, a leading producer of heavy- and medium-duty trucks, and specialized commercial vehicles in North America. Mr. Patterson served in this capacity from 2005 until his retirement in 2009. 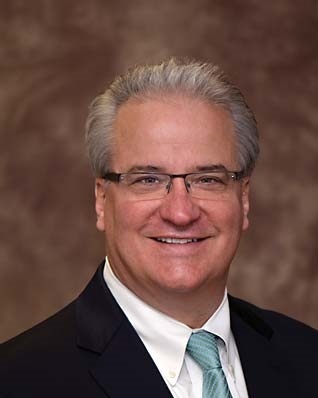 Prior to this he held senior positions, including as Senior Vice President, Service & Parts, with Freightliner LLC (predecessor to Daimler Trucks North America) and other global commercial vehicle producers. Mr. Patterson is also a director of Finning International, Inc.
Mr. Patterson graduated from the University of Western Ontario with a bachelor's degree in Economics and a master's degree in Business Administration. Mr. Patterson joined the Modine Board of Directors in 2010. Marsha C. Williams, Retired Senior Vice President and Chief Financial Officer of Orbitz Worldwide, Inc.
Marsha C. Williams retired as Senior Vice President and Chief Financial Officer of Orbitz Worldwide, Inc., an online travel company (2007-2010). Prior to joining Orbitz Worldwide, Ms. Williams was Executive Vice President and Chief Financial Officer of Equity Office Properties Trust (2002-2007), a real estate investment trust. Prior to joining Equity Office, Ms. Williams was Chief Administrative Officer for Crate & Barrel and served as Vice President and Treasurer for Amoco Corporation; Vice President and Treasurer of Carson Pirie Scott & Company; and Vice President of The First National Bank of Chicago. Ms. Williams is also a director of Chicago Bridge & Iron Company N.V., Fifth Third Bancorp (Non-Executive Chair), and Davis Funds. Ms. Williams received her bachelor’s degree from Wellesley College and master’s degree in Business Administration (MBA) from The University of Chicago Graduate School of Business. 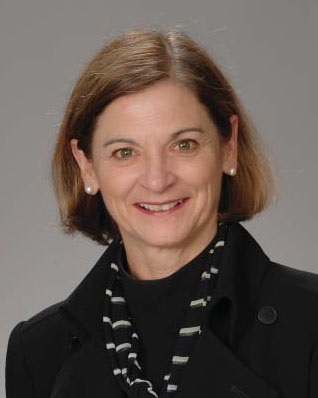 Ms. Williams joined the Modine Board of Directors in 1999 and was elected Lead Director in 2013. Christine Y. Yan, President of Asia, Stanley Black & Decker, Inc.
Christine Yingli Yan is the President of Stanley Black and Decker's Asia business since October, 2014. In this role, she is responsible for the P&L of Stanley Black & Decker's business in Greater China, Northeast Asia and Southeast Asia. Prior to her role, Christine had a number of P&L management roles for various Stanley Black & Decker businesses which include President of Storage and Workspace Systems business, President of the Stanley Engineered Fastening - Americas, and President of the company's global automotive business. She also served as the integration leader of Stanley Engineered Fastening Group when it acquired Infastech in 2013. Christine began her career as an engineering intern in 1989 at Emhart Technologies, Black & Decker's Fastening and Assembly Systems Group. 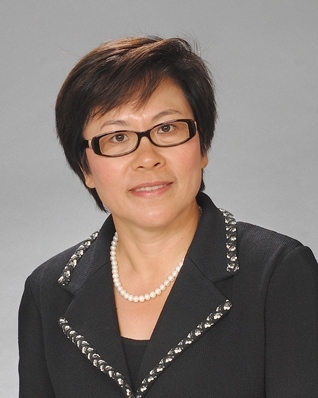 During her tenure there she held a number of increasingly responsible positions which include Product Development Engineer, Engineering Manager, General Manager of China Operations, Vice President of Research and Development and Vice President of Sales and Marketing for the company's North American Automotive business. Christine holds a Master's of Business Administration degree from the University of Michigan, a Master's of Science in Mechanical Engineering degree from Wayne State University and a Bachelor's of Science degree from Shandong University in China. Ms. Yan joined the Modine Board of Directors in 2014.